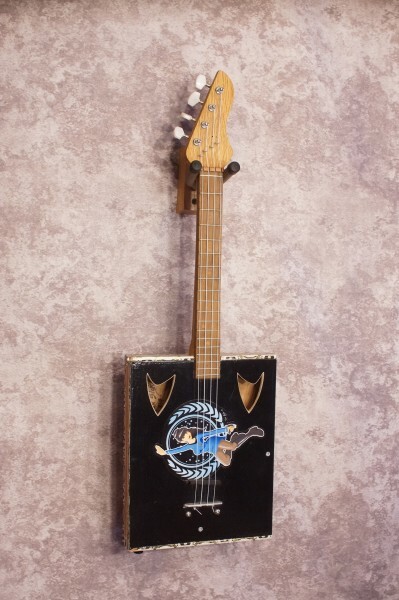 Another cool design by local craftsman Michael Van Slyke! 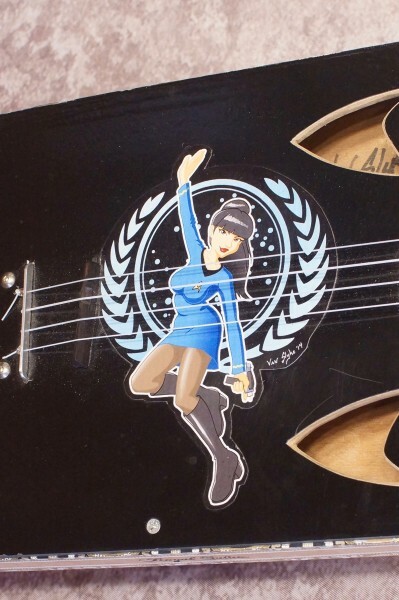 You'll boldly go where no one has gone before with this uke! 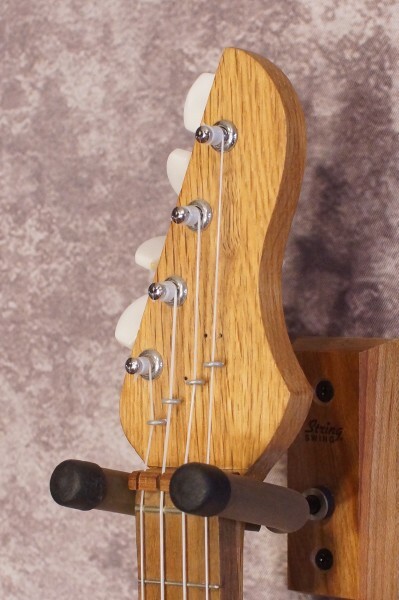 This tenor use comes with a piezo pickup installed. Strung up with a high G set of strings.